Sweat Out Your Vices: How Exercise Helps with Addiction Recovery - Full Potential, Now! Addiction can be a hard thing to overcome, and there are many plans and multi-step programs to help you deal with it. The statistics are overwhelming, with nearly all Americans addicted to something, so coming up with something that really helps people kick their habit is a big deal. A lot of research points to exercise as being a major benefit to those trying to kick an addiction—from opioids to sugar, becoming one of those marathon runners who load their car with stickers could help. Exercise can lead to a sense of accomplishment, improved self-esteem, improved health and increased confidence in staying sober. These are all things that most addicts struggle with when it comes to getting clean. Finding a like-minded group of people can really help with the burnout associated with consistent, high-intensity exercise. Meetup.com can be a great place to find people dealing with the same issues or that are interested in the same activities as you. Exercise positively and naturally alters your brain chemistry. High-intensity exercise releases the body’s feel-good chemicals called endorphins, resulting in the “runner’s high” that joggers report. Trading one high for another can seem backwards, but when you run or perform a lot of high-intensity exercise, your brain creates new neurotransmitter connections that can help return your dopamine levels to pre-addiction highs. 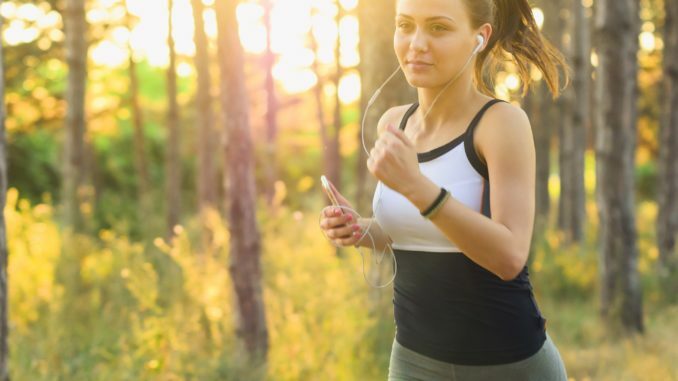 This means that your life can get back to normal if you use exercise as your new drug of choice; however, there are cautions to this, as there is such thing as too much exercise. Make sure that you’re taking in enough calories for what you burn, and avoid excessive weight loss—otherwise, you may end up back in the same cycle as before. Yoga is another amazing way to help with addiction recovery. Think about the last time you saw someone that called themselves a “yogi” addicted to anything other than green smoothies and yoga itself! Yoga helps improve your mindfulness and reduce stress levels by using deep breathing techniques. Additionally, yoga allows people recovering from addiction to create mental pathways that help move them away from their drug of choice. 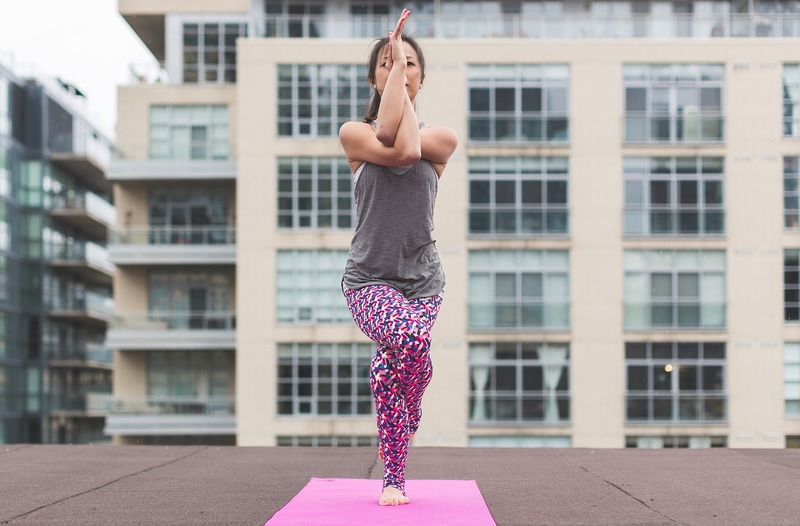 Yoga and meditation go hand in hand, and allow those with substance abuse issues to develop the mental strength to push past their cravings. Exercise can help you maintain a solid, healthy lifestyle, as well as helping you create the support group that you need to make sure you don’t relapse. Whether it’s an opioid addiction or a carbohydrate addiction, exercise is a fantastic way to create a routine that doesn’t include your vice. Many old sayings point to sweating out whatever ails you; allowing it to seep from your skin and remove the toxins. This is more than relevant when it comes to dealing with your addictions. Pretty soon, you’ll be able to add those white mileage stickers to your car, too! This blog was guest-written by Pat McGraw from the PreventionCoalition, an informational site designed to educate parents, teachers and concerned community members about teen drug use and ways to prevent it. Visit thepreventioncoalition.org for more information. You can also find Fitness & Nutrition for Mental Wellness Resources at The Recovery Village.